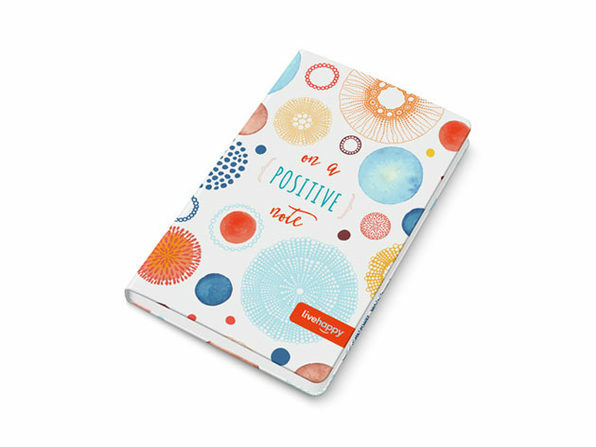 No matter what your resolutions are for the new year, maintaining a positive mindset is essential for staying on track. 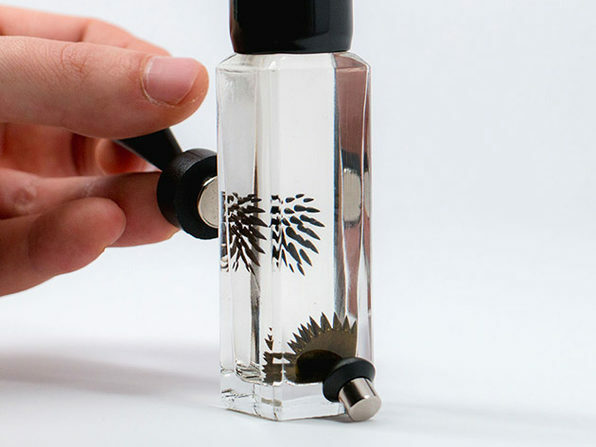 That's where the Live Happy Notebook comes in. 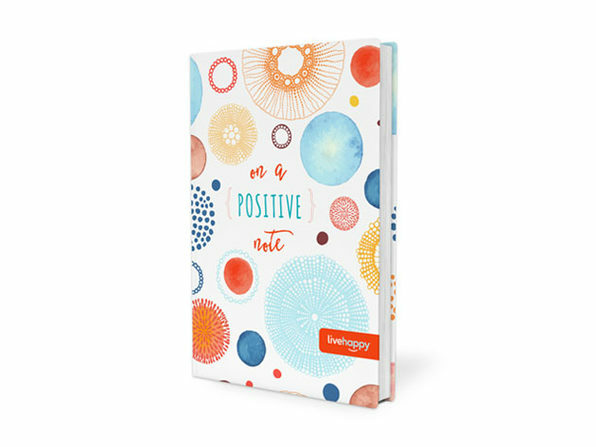 Featuring 250 colorfully designed pages filled with inspiring quotes, tips, statistics and activities that you can apply to your life, this delightful notebook is the perfect way to establish a regular practice of happiness and gratitude. 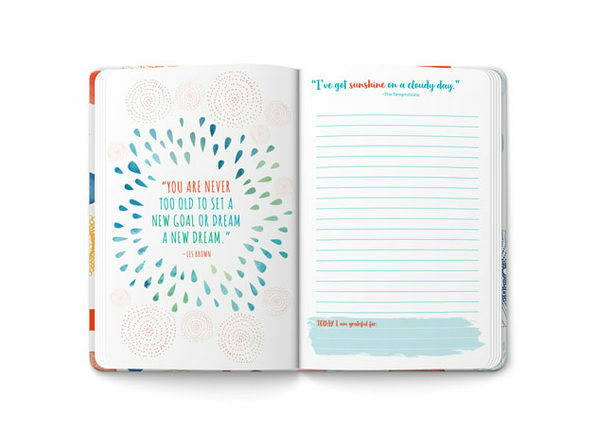 Jot your thoughts down in it each day and use the space at the bottom of each page to sketch what you're grateful for. 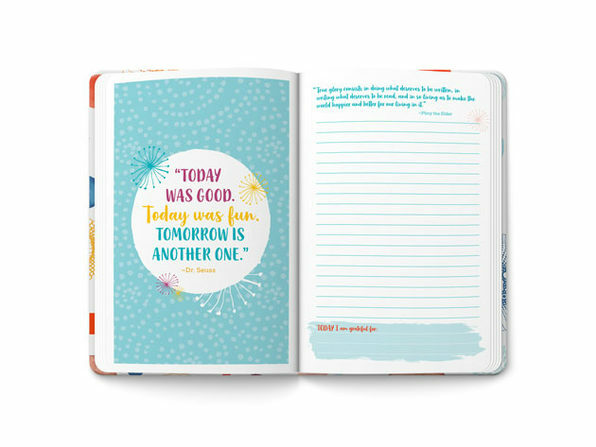 Jot down your thoughts w/ plenty of lined space for goals, meetings, sketches etc.